"Why not us?" 10th Anniversary of the 2004 ALCS. Game 6. October 19th, 2004. The Red Sox were facing the New York Yankees at Yankee Stadium, fighting for their lives at the ALCS. The pitching matchup was Curt Schilling for the Red Sox vs. Jon Lieber for the Yankees. Curt Schilling had sustained a torn tendon shealth in his right ankle during the ALDS, but it was completely ineffective. He pitched again in Game 1 of the ALCS, but allowed six runs to the Yankees. The game was predicted to be the last nail on the Red Sox's casket, because Schilling could barely walk before the game and Jon Lieber was brilliant on his previous start. Most of baseball professional analysts determined that Schilling wouldn't last more than 3 or 4 innings and would allow more than two runs. ed Sox had a 4-0 lead over the 4th inning and Curt Schilling hadn't allowed a run. The right-handed pitcher would allow only a run on Bernie Williams' homerun in the 7th inning. 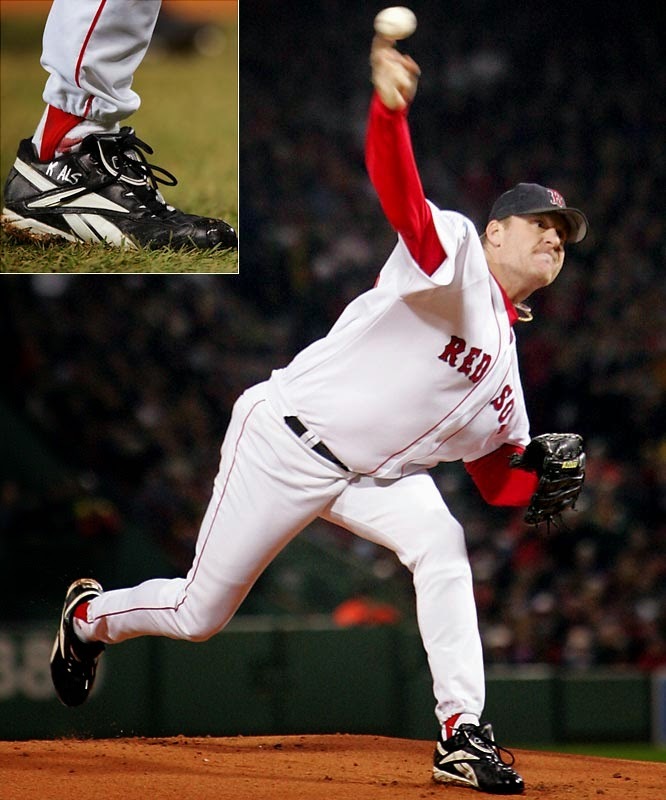 Curt Schilling's right ankle was bleeding during the whole game and cameras were constantly focusing on his sock. 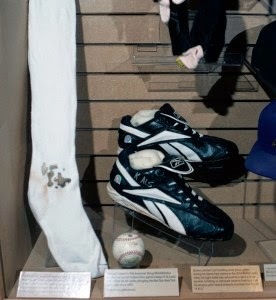 Until this date, Curt Schilling's sock is in the Hall of Fame and is currently the only item with human fluids in it. If the 2004 Red Sox were known as a "Bunch of Idiots", with this pitching perfomance Curt Schilling was the The Idiot by Fyodor Dostoyevsky. It's amazing how the media thought that Schilling was going to be a failure and that the Series would end that night, but he stood up as a strong horse and made everyone in New York to shut up. We all rooted for Curt Schilling that night, and now let's root for him against the battle of his life. 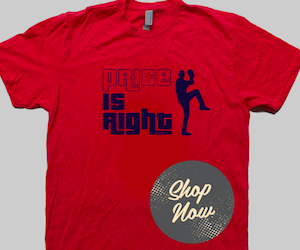 The right-handed pitcher was diagnosed with cancer on February 5t. On June 5th, he announced that his cancer was in remission and on August 30th, he accepted that the cause of his cancer was smokeless tobacco. I'm trying to quit since then. Bronson Arroyo came in to relief in the eight and allowed a double to Michael Cairo. Minutes later, Jeter drove in a run and the Red Sox lead was shortened to 4-2. Alex Rodriguez stepped to the plate and hitted a ground-ball to Arroyo. The pitcher picked up the ball and ran to tag A-Rod. That douchebag slapped Arroyo's glove, knocking the ball down. While the ball rolled, Jeter scored and A-Roid (no typo here) reached second base. A furious Francona went to argue with the umpires and after a long discussion, Rodriguez was ruled out and Jeter was ordered back to first. When Yankees manager Joe Torre and Alex Rodriguez were arguing with the umpires, several classy Yankee fans began to throw baseballs and beers to the field. Francona as protective as always, pulled the Red Sox out of the field and after a long delay order was restored and Arroyo finished the inning. When the Yankees attempted to make a pitching chanege, crew chief umpire Joe West talked with NYPD and New York mayor. 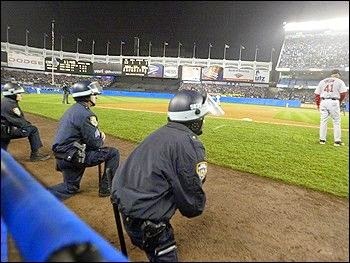 The police stayed on the field during the 9th inning. I've told you before that I'm way too young to see enough things in sports, but in my short life I've never seen the police take the field to protect the fans during a game. That's how crazy this game was. The Red Sox didn't score in the 9th inning and the Red Sox closer Keith Foulke, issued a walk to Matsui and Sierra. Tony Clark stepped to the plate and represented the pennant-winning run, but Foulke struck him out a full count. "Gotta make it interesting", where Foulke's words when the game ended. What were your thoughts before Game 6? Do you still remember Curt Schilling's sock on the TV? Leave your comments below. 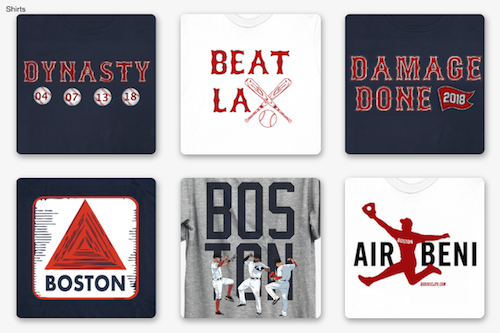 Don't forget to come back tomorrow to the Game 7 tribute. Click here to read the article about Game 4. Click here to read the article about Game 5.